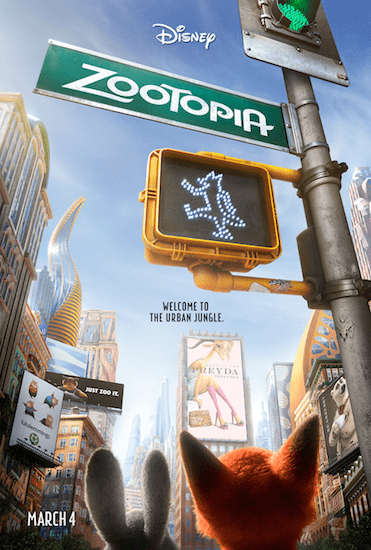 Disney's Zootopia is now in theaters everywhere! Make plans to see it this weekend and get your Zootopia tickets today! 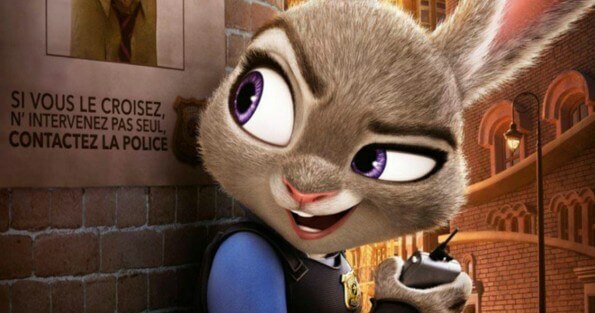 When Judy Hopps (Ginnifer Goodwin) becomes the first rabbit to join the police force, she quickly learns how tough it is to enforce the law. Determined to prove herself, Judy jumps at the opportunity to solve a mysterious case. Unfortunately, that means working with Nick Wilde (Jason Bateman), a wily fox who makes her job even harder. This movie review was written by babysavers.com contributor Johanna. My son and I were SO excited to screen the newest Disney movie, Zootopia, this week. It was so ADORABLE and SO FUNNY! I can't tell you how much I absolutely loved it. Zootopia is one of my favorite movies for kids since Cars! I don't want to spoil the movie by giving you too many details, but I want to say that Zootopia's theme and message were great – I love taking my impressionable boys to inspirational movies that align with our values. 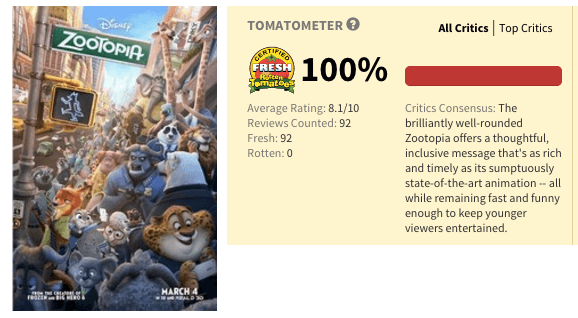 Like almost every animated movie these days, Zootopia is rated PG. There were a few scary parts that made my 7 year old jump and cover his eyes. But he got over those moments very easily. I don't think he even remembers those parts, because he can't stop saying how much he loved the movie! Finally, it's so hard to keep this spoiler free when I want so badly to talk about the sloths of Zootopia. THE SLOTHS! The sloths were so hilarious and I'm pretty sure they were the best part of the whole movie! They left me laughing out loud. Even thinking about them now–two days after I screened the movie–makes me giggle. Zootopia is a must-see movie for parents and kids. 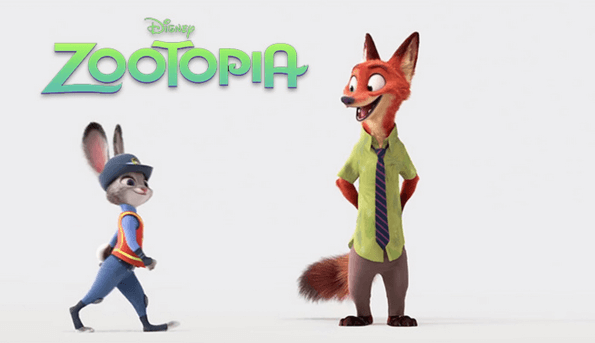 If you haven't seen any Zootopia trailers, you can view one below, then check out this Zootopia trailer! We also have some great free printable Zootopia coloring pages and activity sheets! Print them off and get to know the characters of Zootopia and do a few fun projects!